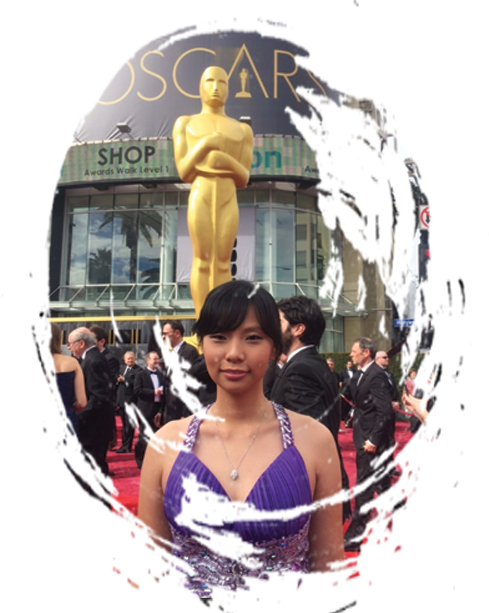 Born in Indonesia in 1989, Livi Zheng is a critically-acclaimed director and producer. She moved to the US and earned her M.F.A in Film Production at the University of Southern California; previously having earned her B.A. in Economics from the University of Washington-Seattle. Zheng made her film production debut in 2014 with Brush with Danger, a thriller about the complex world of martial arts. The film garnered international acclaim and Zheng was prestigiously recognized by the Los Angeles Times for her work stating; “Unlike any number of bleak cautionary tales dealing with those who come to America in the quest for a better life, Zhengs’ take on the subject remains undauntedly upbeat.” Her other production credits include Insight, Amazing Blitar and The Lost Soul. Zheng’s passion for martial arts, which developed at a very young age, served as the catalyst for her decision to pursue a career in film. After working as a stunt woman for various television shows in Asia, Zheng took her skills to a competitive level at the US Open where she won 26 medals. She then went on to utilize her expertise in martial arts during the making of Brush with Danger. Today, Zheng continues to draw creative inspiration from her role model, Bruce Lee. Zheng is serving as Head Juror at SEA Prix Jeunesse, an international film festival in Asia for the second consecutive year. In between projects, Livi travels as a guest speaker on topics spanning film, culture and international business. To date, she has lectured at over 30 universities worldwide including Yale University, University of Southern California School of Cinematic Arts, University of California-Los Angeles, New York Film Academy, Communication University of China, and the Gajdah Mada University. Recently Zheng spoke about her homeland, Indonesia, the fourth most populous country in the world, at the 2017 Annual Meeting of the IMF and World Bank Group in Washington D.C. Additionally, she served as spokesperson alongside Sri Mulyani Indrawati, Managing Director of World Bank Group (2010-2016), current Republic of Indonesia Minister of Finance, Luhut B. Panjaitan, Coordinating Maritime Affairs Minister, and Agus Martowardojo, Bank Indonesia Governor. Livi currently resides in Los Angeles.